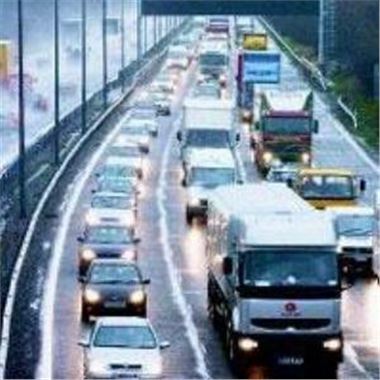 Drivers who could do without the hassle of sorting out a car insurance claim this Christmas are being urged to be cautious when taking to the road during the festive season. The Institute of Advanced Motorists (IAM) has warned conditions can be particularly poor at this time of year and it is important people remain vigilant when behind the wheel. It suggested drivers let someone know their intended route when making a long journey, as well as providing loved ones with an estimated time of arrival. The group also advised motorists to always check the weather forecast before leaving home. In addition to this, IAM encouraged people to secure any loose items they were intending to carry in their cars. "The last thing you need is a broken present after all the shops are shut," it stated. Earlier this month, the organisation said motorists should give themselves plenty of time to recover the morning after drinking alcohol before getting behind the wheel.